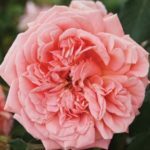 This beautiful display of roses is one of the rewards of winter pruning, along with good soil enrichment, watering and fertilising. 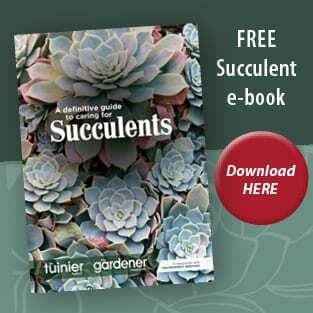 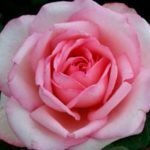 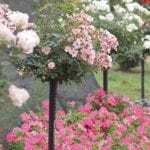 Many gardeners wishing to include roses in their borders might be concerned about whether they are appropriate for a water wise garden. 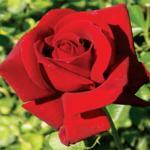 Red roses are associated with Valentine’s Day and this Spire rose grows into a stately 2,5m high specimen that produces a profusion of dark, cherry red blooms that make a statement at the back of a bed or where high colour is needed. 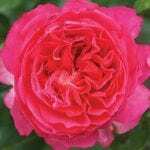 Winter is the quietest time for roses, but not necessarily for rose growers. 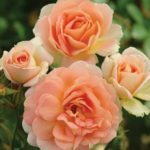 You can now safely move roses that were planted in the wrong place and re-pot container roses that are no longer looking good. 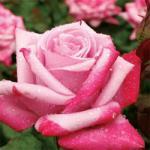 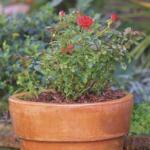 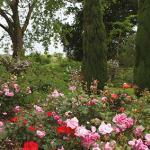 Now is the time to prepare your roses for the autumn flush.